Google One, first announced at Google I/O 2018, is Google’s new all-in-one subscription package for Drive storage, online support for services, and other handy perks. After a few months in an invite-only beta, it’s now open to all. 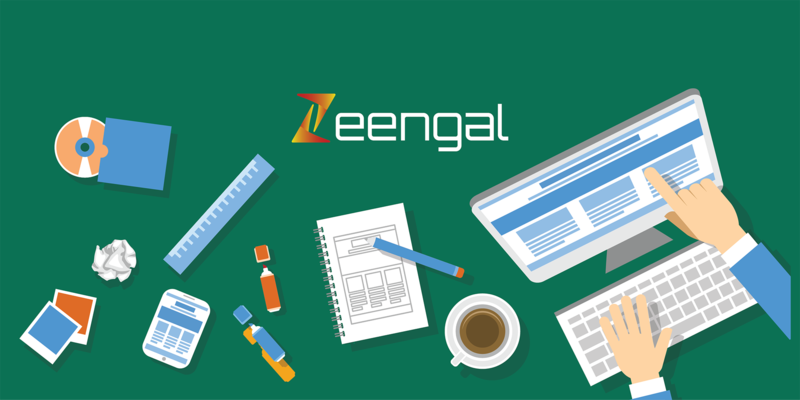 Zeengal Solutions is a software development company that has been successfully present on the offshore software development market for over 4 years. Since that time has grown to become a well-regarded player in this industry. 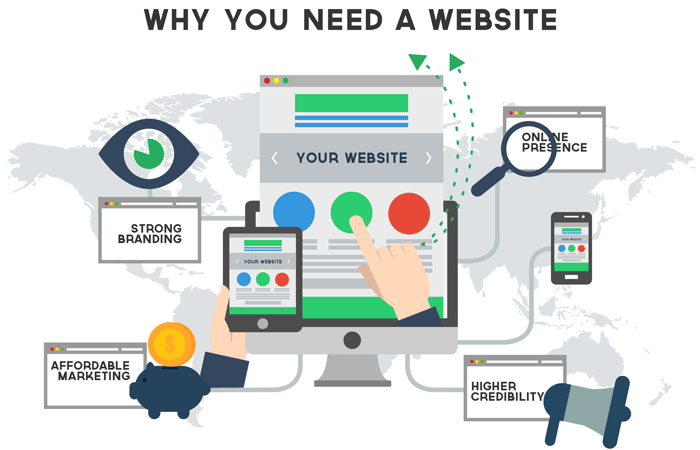 It has proven to be a reliable, efficient and trustworthy service provider to the businesses from all over the World.